“Rose Mukayiko has four children and is #pregnant with her fifth. Since she told her husband of her #HIV status, he "comes and goes”. 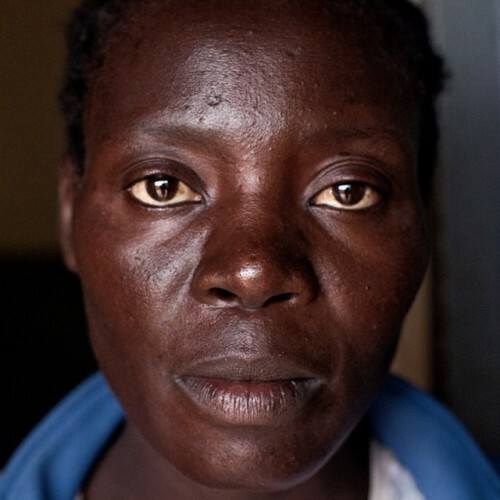 Rose was four months pregnant when she was told she was HIV-positive. “When I was walking home that day, I had a lot of questions on my mind: “‘How am I going to break the news? How are they going to accept the fact that I’ve come with this medicine and how are they going to support me?’ It was hard for my husband to accept it. We had a fight and then he finally left for his home village.” Part one of two. Photo by @sydellewillowsmith in #Malawi #TomorrowNeedsHer" By doctorswithoutborders on Instagram.